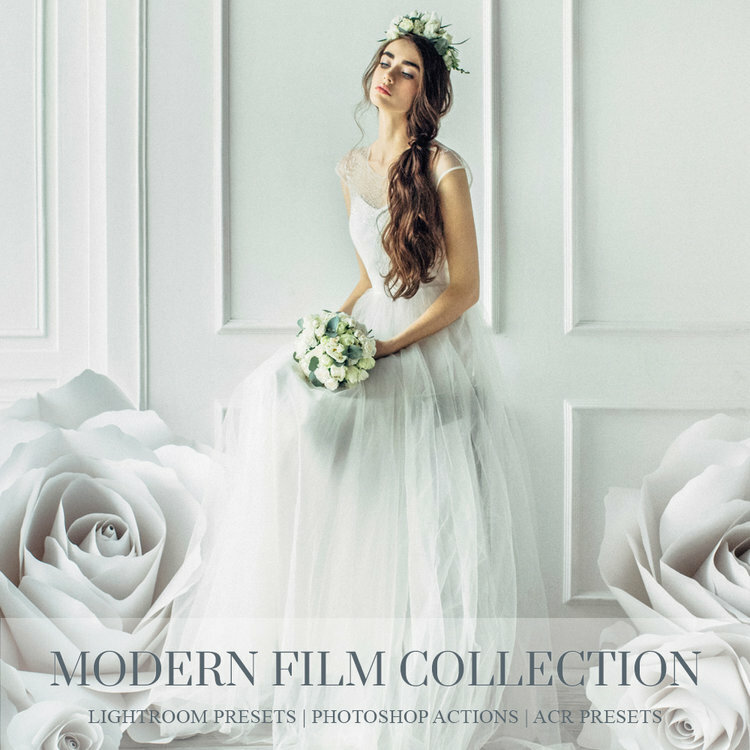 B&W / Family / Fashion / Film Wedding / Food / HDR / Interior Design & Architecture / Light Leaks / Love Story / Maternity / Matte / Modern / Moody / NewBorn / Nightclub / Orange & Teal / Pastel / Travel / Vintage Wedding / Wedding Collections were included in this Bundle. Power up your photography with BeArt's 750 Expert Bundle - our most exclusive and comprehensive collection ever! We have grouped 20 of our top BeArt collections into one sensational and indispensable bundle. Who Uses the 750 Expert Bundle? The 750 bundle is ideal for the discerning photographer who wants to create and deliver better, more powerful, and more professional work. Average photography isn’t of interest to 750 users. Instead, they strive for remarkable photography. Excellence is their end game. 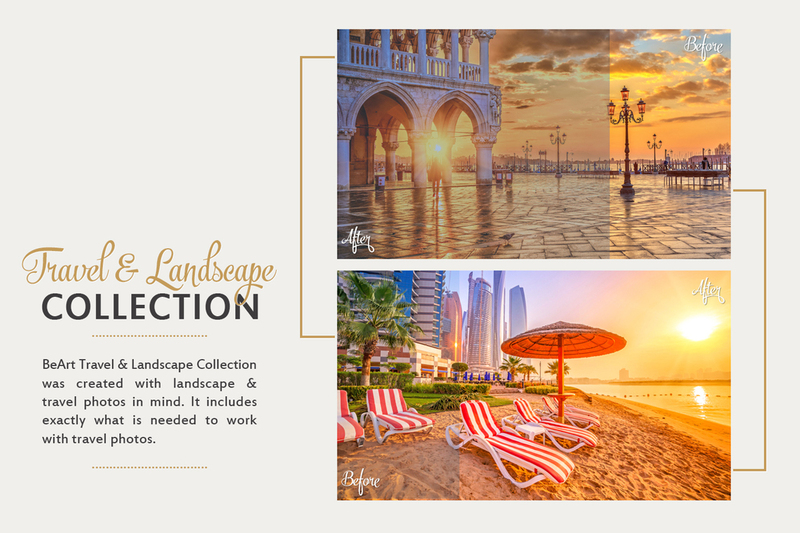 Rather than purchasing your Lightroom presets or brushes individually, the 750 Expert Bundle includes everything you need in one extensive collection of expertly-crafted presets and brushes. There’s no end to what you can do with our most essential product. We take great pride in the 750 Expert Bundle, and we know you will understand why. This Bundle includes 750 impressive Lightroom presets compatible with Adobe Lightroom 4 through 6, Classic and all Creative Cloud (CC) versions. We planned and designed this bundle so that everyone from the amateur to the professional photographer can benefit from it. 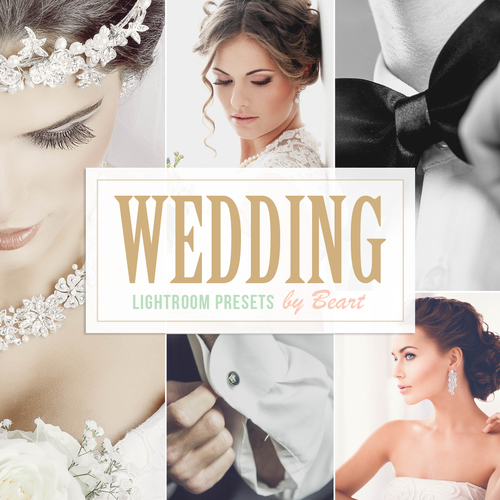 Wedding: Create unique and ethereally-beautiful wedding portraits to delight any bride with this suite of Lightroom presets designed explicitly with the wedding photographer in mind. There is no need to waste time in post-production editing with this collection because you will improve your workflow significantly. Edits and adjustments are simple. 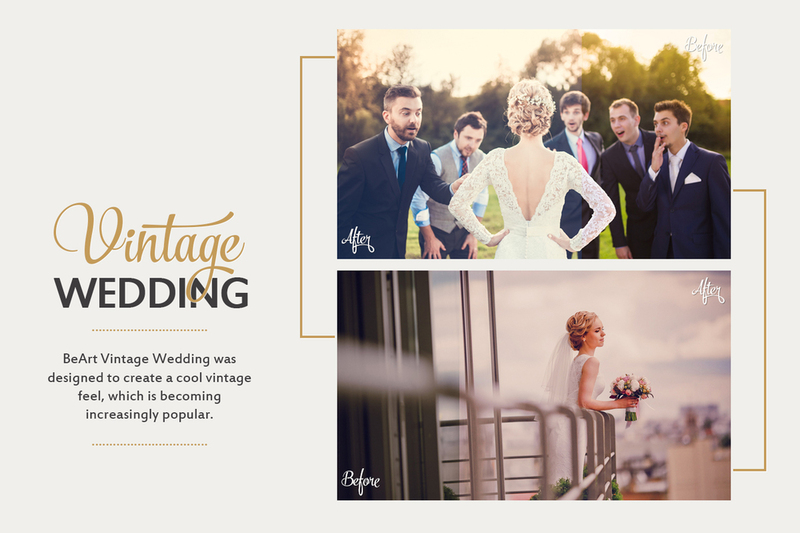 Just a click or two and you transform your work making these presets and brushes a must-have for the wedding photographer. Newborn: Create the perfect newborn photography every parent expects with this delightful collection included in the Expert Bundle! You can quickly retouch and enhance images, soften lines, add soft vignettes and more to transform any newborn's portrait - all without spending hours. Landscape & Travel: It can be a challenge to capture the pure richness of travel photography. It's not easy to accurately convey the lighting, colors, or raw beauty of a place or landscape. However, BeArt's landscape and travel presets and brushes are game changers. You can shoot your images knowing you can make the necessary enhancements or adjustments later. Whether you are an amateur or professional photographer, there is no need to sacrifice quality. Convey the beauty of what you witnessed through your enhanced portraits using this collection. Fashion: The fashion and portrait photographer will find this collection, included in the 750+ bundle, a critical part of their post-production workflow. The life of fashion or portrait photographers often means shooting out in the field and not getting every shot perfect every time. This comprehensive collection of presets and brushes allow you to make small or large adjustments with a few easy clicks back in the studio. Interior Design: This collection allows you to perfect both interior and exterior architectural and design images. The ability to convey the sculptural, crisp lines of any interior design is easy using these presets. You will have no trouble adjusting white balance, sharpening or diminishing contrasts, or deepening saturation to name a few possible adjustments and enhancements! It is for anyone who needs to enhance, alter, or edit interior design or architectural images. The 750 Expert Bundle provides a complete array of what any photographer needs to produce their best work and deliver standout results! We include more than 750 professional-quality Lightroom presets and 40+ professional brushes. There are 710 Photoshop actions compatible with all versions of Creative Cloud. Finally, you'll also receive another 710 Camera RAW presets compatible with CS6 and later versions. To complete our most comprehensive bundle ever, we have included our exclusive BeArt Presets Toolkit which contains 63 presets for Adobe Lightroom, Photoshop, and Camera RAW as a hefty-added bonus! You can enhance or fix everything from noise reduction, shadows, ISO, exposure, and vignettes with this toolkit. The 750 Expert Bundle is fully compatible with JPG and RAW images as well as Mac and PCs. We also provide a lifetime of free updates. Put the 750 Expert Bundle to work for you enhancing your post-production workflows. Create spectacular photography through uncomplicated presets and brushes. Let the 750 Expert Bundle facilitate excellence for you. If you're an amateur or professional photographer, graphic designer or blogger you likely spend a lot of time in front of the screen, retouching photos. Pre-defined Lightroom Presets, Adobe Camera RAW Presets and Photoshop actions will speed up your workflow, give your images a fresh look and add a professional touch to your photos. BeArt-Presets will make an ordinary photo outstanding with just the one-click. Create your photos in a unique and stylish way. Completely change the overall look of a single or multiple images simply by applying various presets to it. 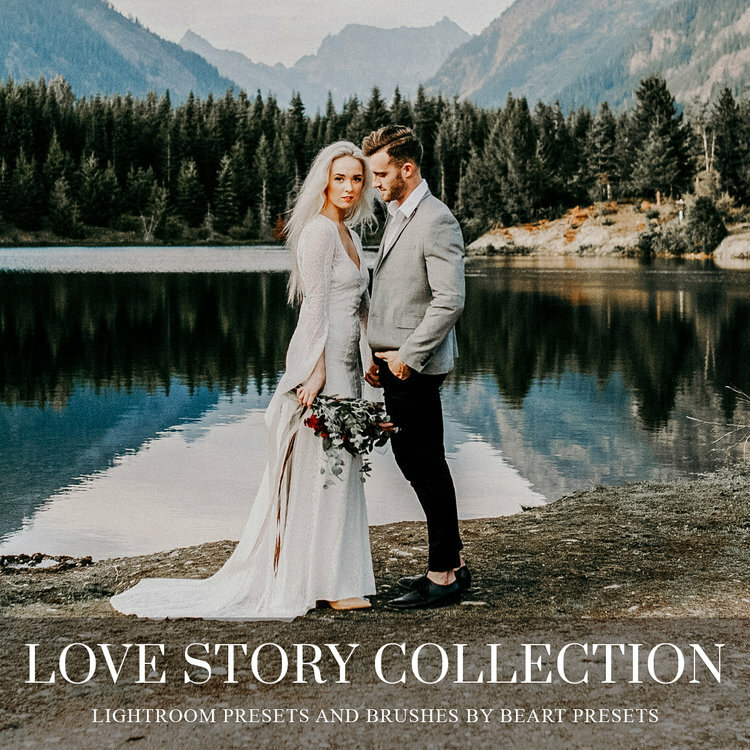 This bundle gives you tons of variety and includes everything from elegant wedding presets, to rustic HDR, professional matte, fashion, black & white, newborn, family, travel and more presets collections. There are endless style variations, making this the most valuable addition to your presets library. 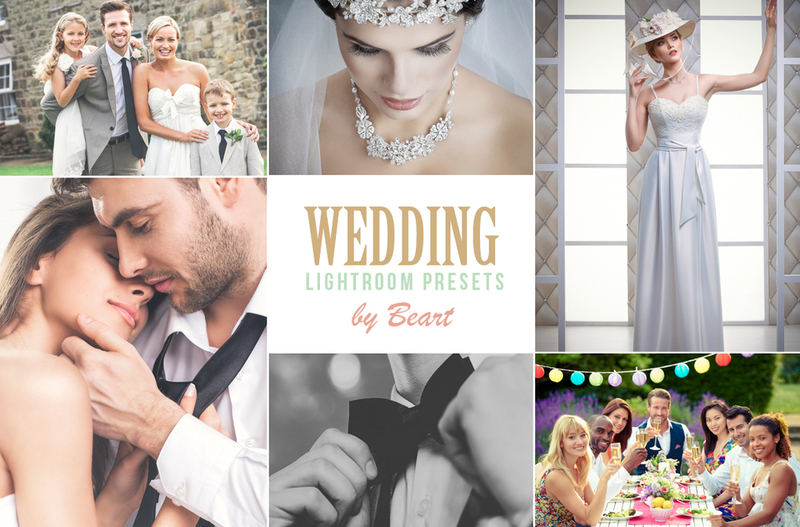 BeArt-Presets offers a great variety of presets and actions for photo editing. Download and install the best free Adobe Lightroom presets and free Photoshop actions or choose the Expert Bundle with 18 in 1 expert solutions. Before you place your online order, make sure you read our Terms of Service and Use and FAQs.